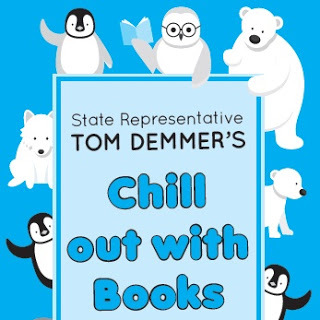 Dixon… State Representative Tom Demmer (R-Dixon) announced the official launch of his Summer Reading Club Program for grade school students who live within the 90thIllinois House District. 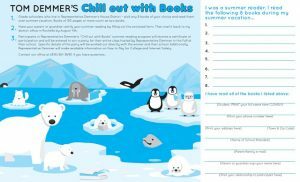 The program is offered to encourage summer reading among local youth and promote the lifelong benefits of literacy. 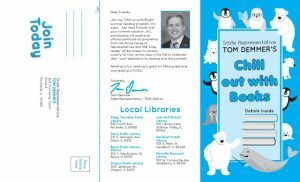 Free brochures are available for download on Rep. Demmer’s legislative website at tomdemmer.com or by calling his Rochelle District Office at (815) 561-3690.